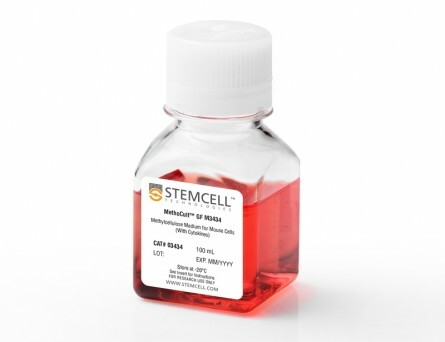 The 2B8 antibody reacts with CD117 (c-Kit), an ~145 kDa type 1 transmembrane receptor for c-Kit ligand (stem cell factor/steel factor) that is broadly expressed on hematopoietic stem cells in bone marrow, including pluripotent and erythroid progenitor cells and B and T lymphocyte precursors, as well as on mast cells. CD117 belongs to the tyrosine kinase receptor family and possesses five immunoglobulin-like C2-type domains and a cytoplasmic protein kinase domain. Binding of c-Kit ligand to CD117 induces dimerization and autophosphorylation, which activates several intracellular signaling pathways critical for the proliferation and differentiation of hematopoietic stem cells. Signaling by CD117 is modulated by phosphatases and by rapid endocytosis and degradation of the receptor. The 2B8 antibody does not block binding of c-Kit ligand. Mutations in CD117 are associated with various types of tumors and the piebald trait, an autosomal dominant abnormality of pigmentation. 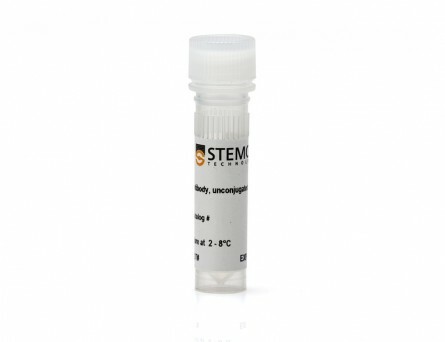 This antibody clone has been verified for purity assessments of cells isolated with EasySep™ kits, including EasySep™ Mouse Hematopoietic Progenitor Cell Isolation Kit (Catalog #19856). (A) Flow cytometry analysis of C57BL/6 mouse bone marrow cells labeled with Anti-Mouse CD117 Antibody, Clone 2B8, Alexa Fluor® 488 and anti-mouse CD45R APC. 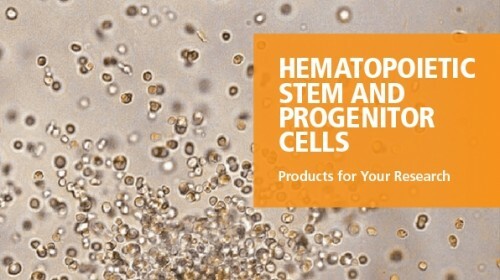 (B) Flow cytometry analysis of C57BL/6 mouse bone marrow cells pre-labeled with Anti-Mouse CD117 Antibody, Clone 2B8, Alexa Fluor® 488 and processed with the EasySep™ Mouse CD117 Positive Selection Kit (Catalog #18757). Histograms show labeling of bone marrow (Start) and isolated cells (Isolated); partial blocking may be observed. Labeling with a rat IgG2b, kappa Alexa Fluor® 488 isotype control antibody is shown (solid line histogram). (A) Flow cytometry analysis of C57BL/6 mouse bone marrow cells labeled with Anti-Mouse CD117 Antibody, Clone 2B8, PE and anti-mouse CD45R APC. 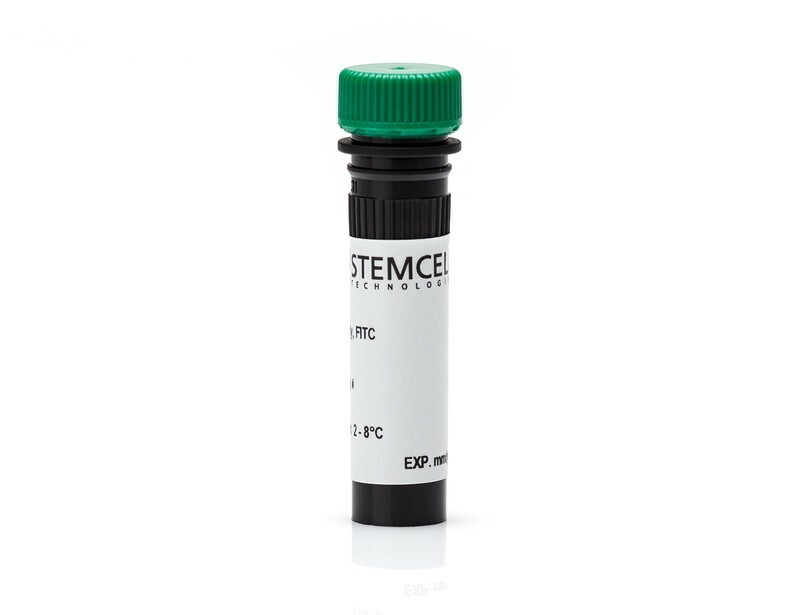 (B) Flow cytometry analysis of C57BL/6 mouse bone marrow cells processed with the EasySep™ Mouse PE Positive Selection Kit (Catalog #18554), and labeled with Anti-Mouse CD117 Antibody, Clone 2B8, PE. Histograms show labeling of bone marrow (Start) and isolated cells (Isolated). Labeling with a rat IgG2b, kappa PE isotype control antibody is shown (solid line histogram). (A) Flow cytometry analysis of C57BL/6 mouse bone marrow cells labeled with Anti-Mouse CD117 (c-Kit) Antibody, Clone 2B8, followed by a mouse anti-rat IgG2b antibody, FITC and Anti-Mouse CD45R Antibody, Clone RA3-6B2, PE (Catalog #60019PE). (B) Flow cytometry analysis of C57BL/6 mouse bone marrow cells labeled with Rat IgG2b, kappa Isotype Control Antibody, Clone RTK4530 (Catalog #60077), followed by a mouse anti-rat IgG2b antibody, FITC and Anti-Mouse CD45R Antibody, Clone RA3-6B2, PE. (A) Flow cytometry analysis of C57BL/6 mouse bone marrow cells labeled with Anti-Mouse CD117 Antibody, Clone 2B8, APC and Anti-Mouse CD45R Antibody, Clone RA3-6B2, FITC (Catalog #60019FI). 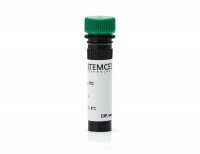 (B) Flow cytometry analysis of C57BL/6 mouse bone marrow cells labeled with Rat IgG2b, kappa Isotype Control Antibody, Clone RTK4530, APC (Catalog #60077AZ) and Anti-Mouse CD45R Antibody, Clone RA3-6B2, FITC. 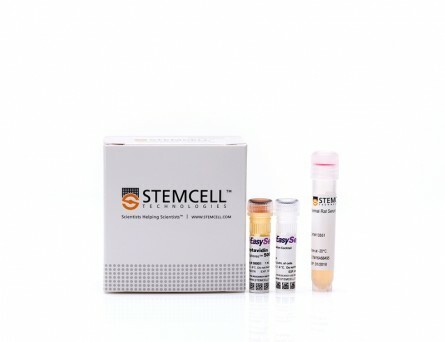 (A) Flow cytometry analysis of C57BL/6 mouse bone marrow cells labeled with Anti-Mouse CD117 Antibody, Clone 2B8, Biotin, followed by streptavidin (SAV) APC and Anti-Mouse CD45R Antibody, Clone RA3-6B2, FITC (Catalog #60019FI). (B) Flow cytometry analysis of C57BL/6 mouse bone marrow cells labeled with Rat IgG2b, kappa Isotype Control Antibody, Clone RTK4530, Biotin (Catalog #60077BT), followed by SAV APC and Anti-Mouse CD45R Antibody, Clone RA3-6B2, FITC. 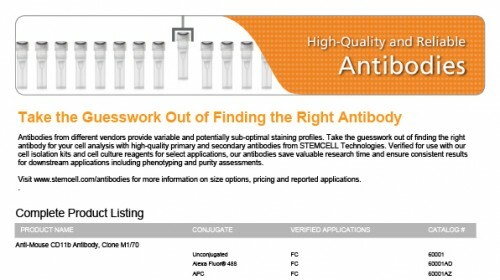 (A) Flow cytometry analysis of C57BL/6 mouse bone marrow cells labeled with Anti-Mouse CD117 Antibody, Clone 2B8, FITC and Anti-Mouse CD45R Antibody, Clone RA3-6B2, APC (Catalog #60019AZ). (B) Flow cytometry analysis of C57BL/6 mouse bone marrow cells labeled with Rat IgG2b, kappa Isotype Control Antibody, Clone RTK4530, FITC (Catalog #60077FI) and Anti-Mouse CD45R Antibody, Clone RA3-6B2, APC.